Lynda Carter and husband Robert Altman at the "CBS At 75" television gala. Lynda Carter and Blaine Trump at the opening of Greg Jordan's Los Angeles Studio and Shop. Lynda Carter at the 2nd Annual TV Land Awards. 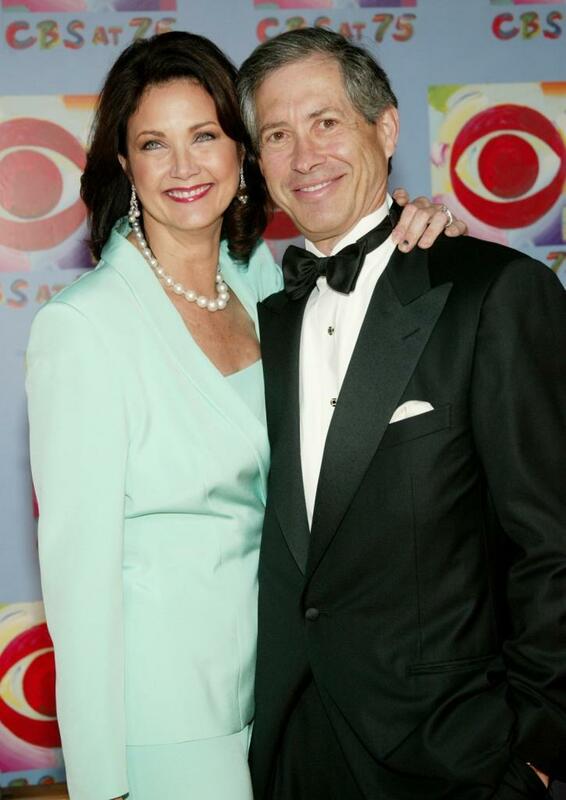 Lynda Carter at the "CBS At 75" television gala. Lynda Carter at the world premiere of "Pirates of the Caribbean: The Curse of the Black Pearl." Lynda Carter and husband Robert Altman at the "CBS At 75" celebration. Lynda Carter at the premiere of "The Dukes of Hazzard." Lynda Carter at the premiere of "Sky High." Lynda Carter at the America Ballet Theatre's 66th Annual Spring Gala dinner. Lynda Carter and Jessica Simpson at the premiere of "The Dukes of Hazzard." Lynda Carter at the American Ballet Theatre (ABT) celebrating its 65th anniversary with the Annual Spring Gala. Lynda Carter and husband Robert Altman at the 27th Annual Kennedy Center Honors Gala. Lynda Carter at the 27th Annual Kennedy Center Honors Gala.